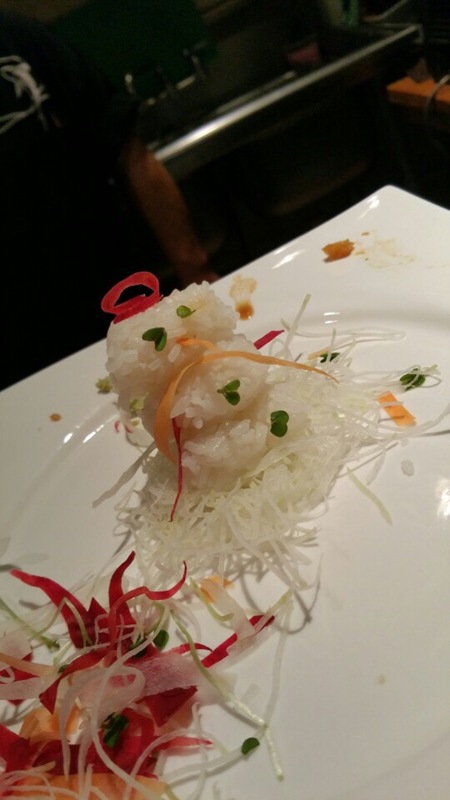 Sushi rice snowman! Courtesy of one of our favorite regulars. Make a reservation to come in today, we are back open for business for the first time in 2015! Hope you all had a wonderful holiday and New Year’s Eve. Previous Xmas eve and NYE Reservations!